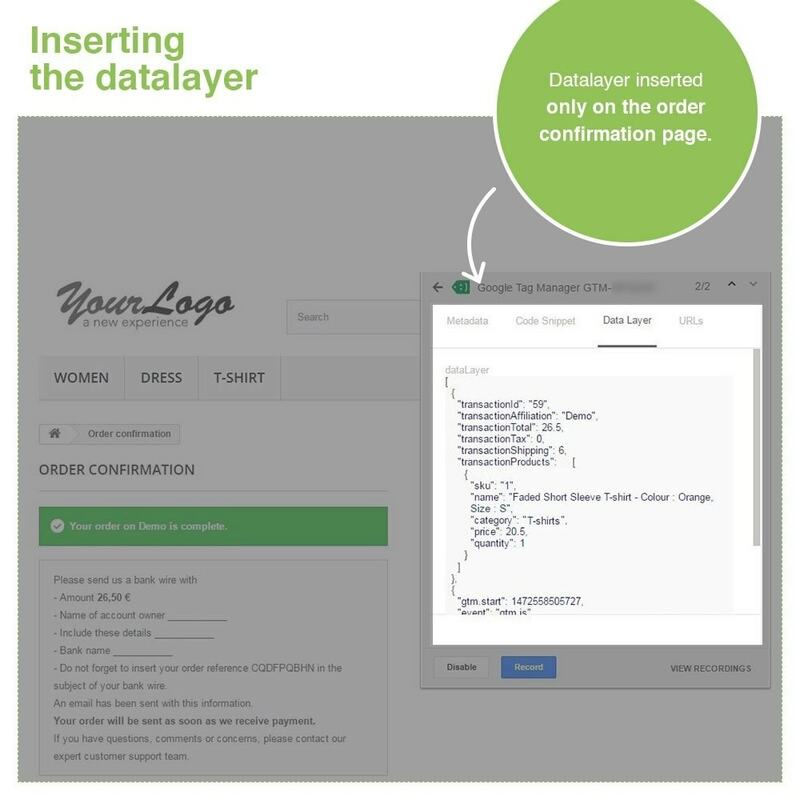 This module allows you to implement Google Tag Manager script to your store. 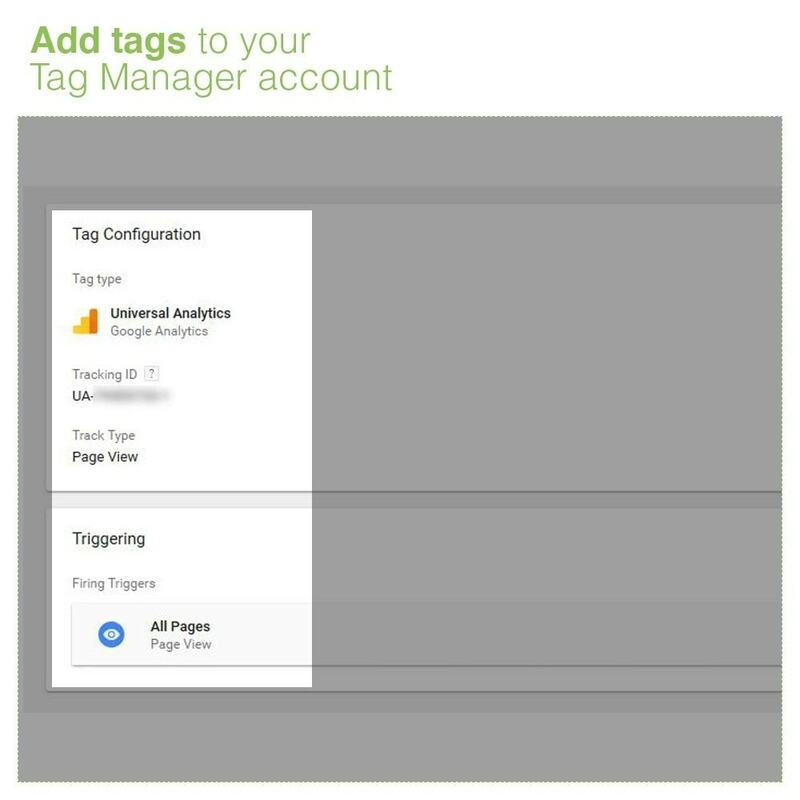 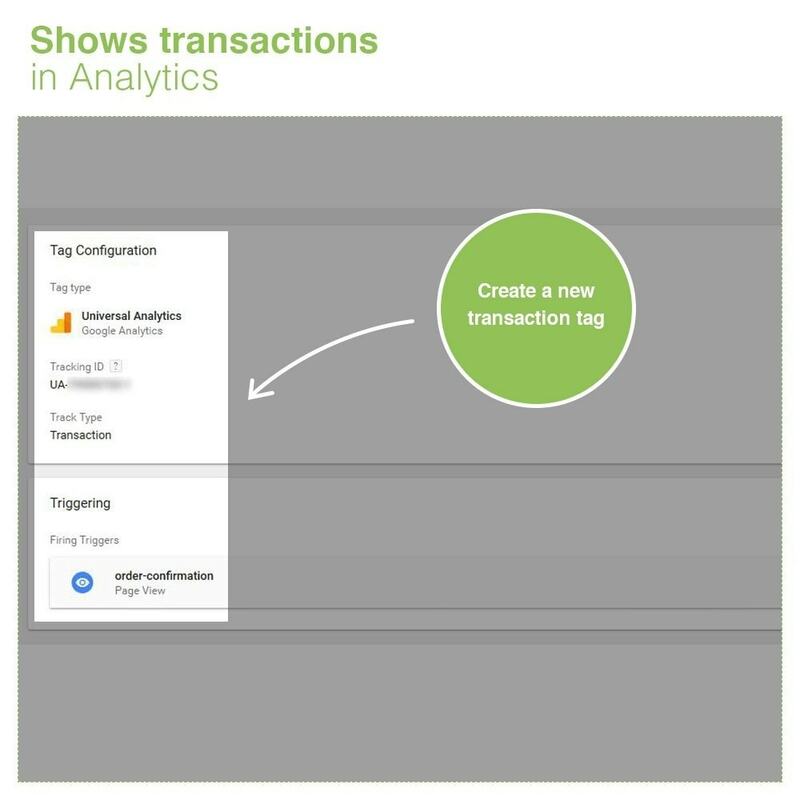 The module will automatically integrates the GTM script to your pages and all the gathered data will be visible from your Google account. 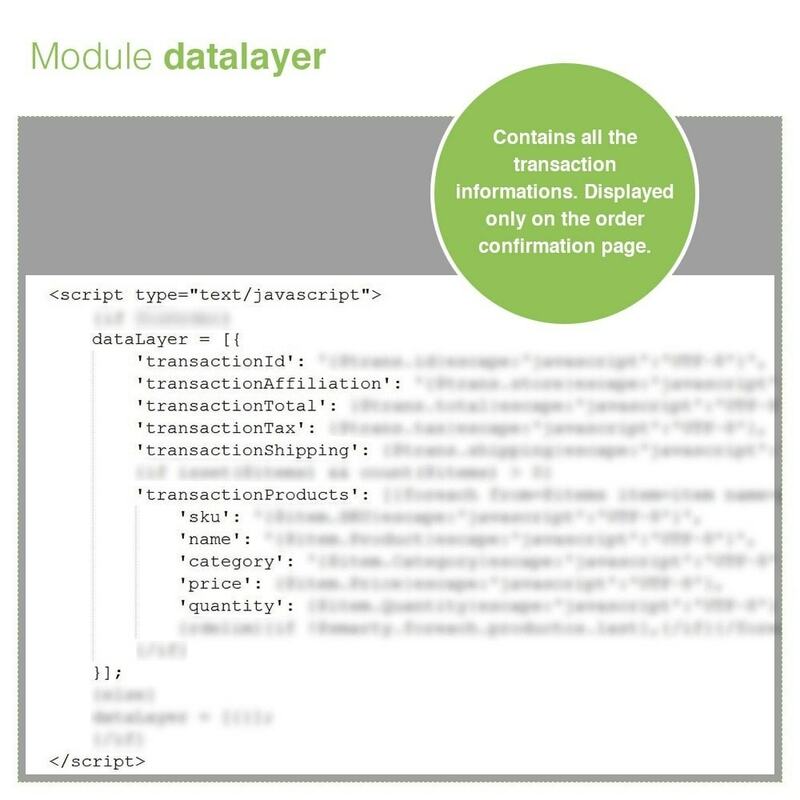 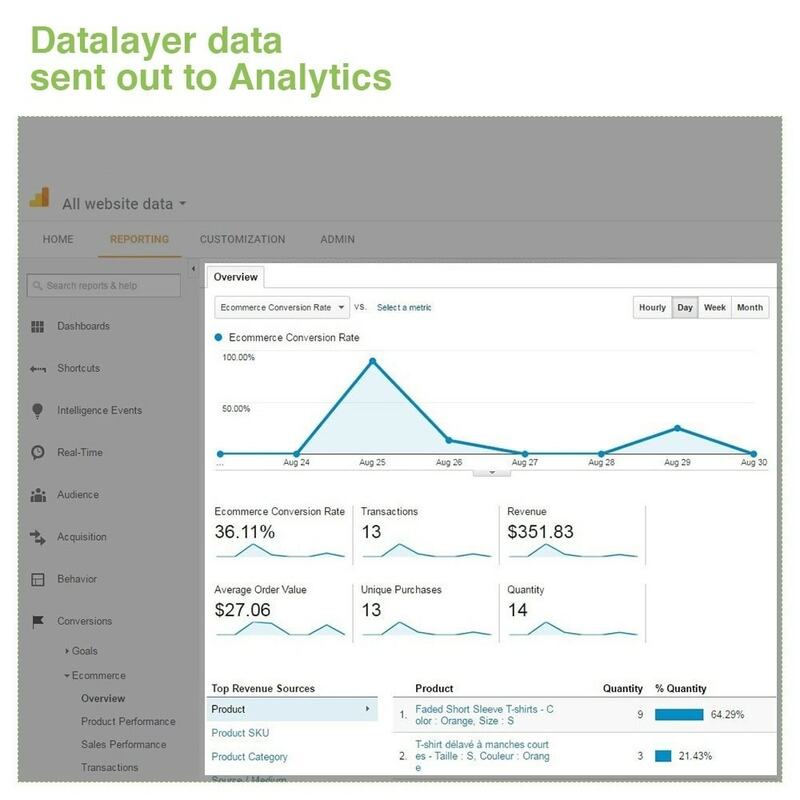 You can see the datalayer in the module screenshots, it is displayed only in the order confirmation page (hook orderConfirmation) and contains the following information: transactionId, transactionAffiliation, transactionTotal, transactionTax, transactionShipping and transactionProducts (sku, name, category, price, quantity). 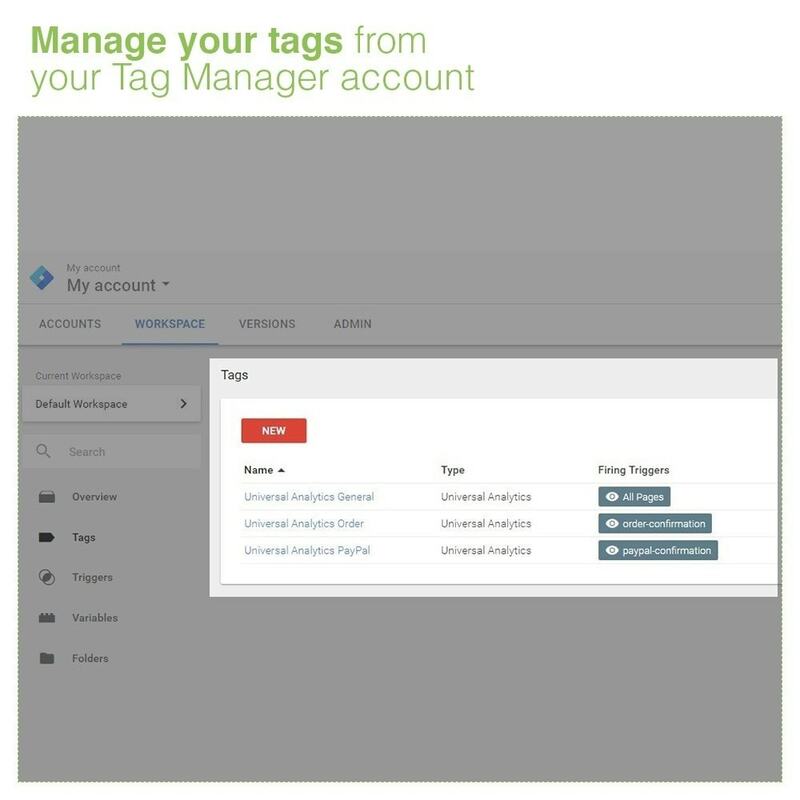 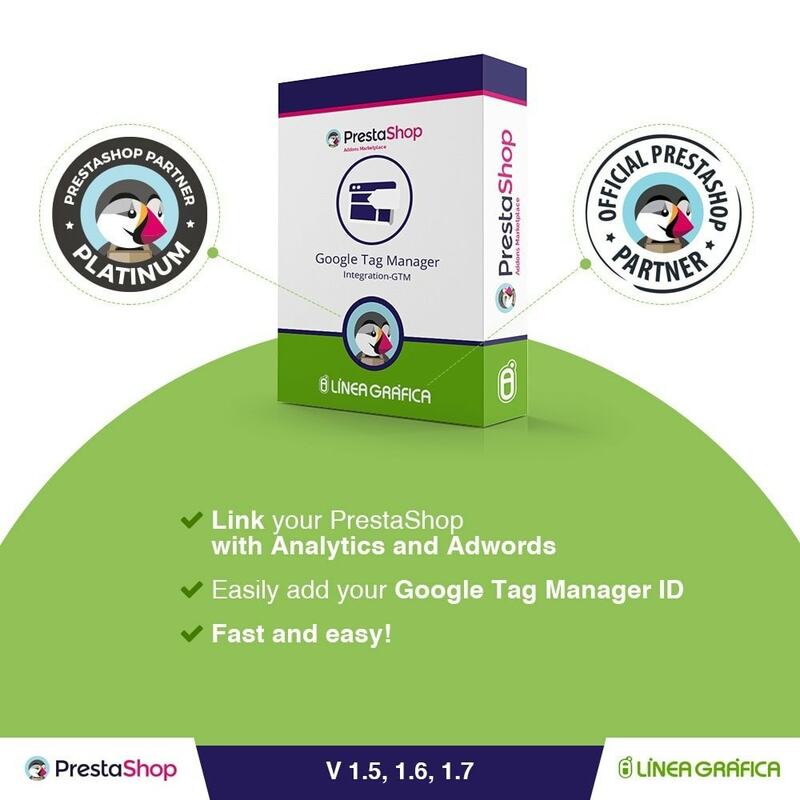 The module is compatible with multistore and allows you to set a different Google Tag Manager ID for each shop. 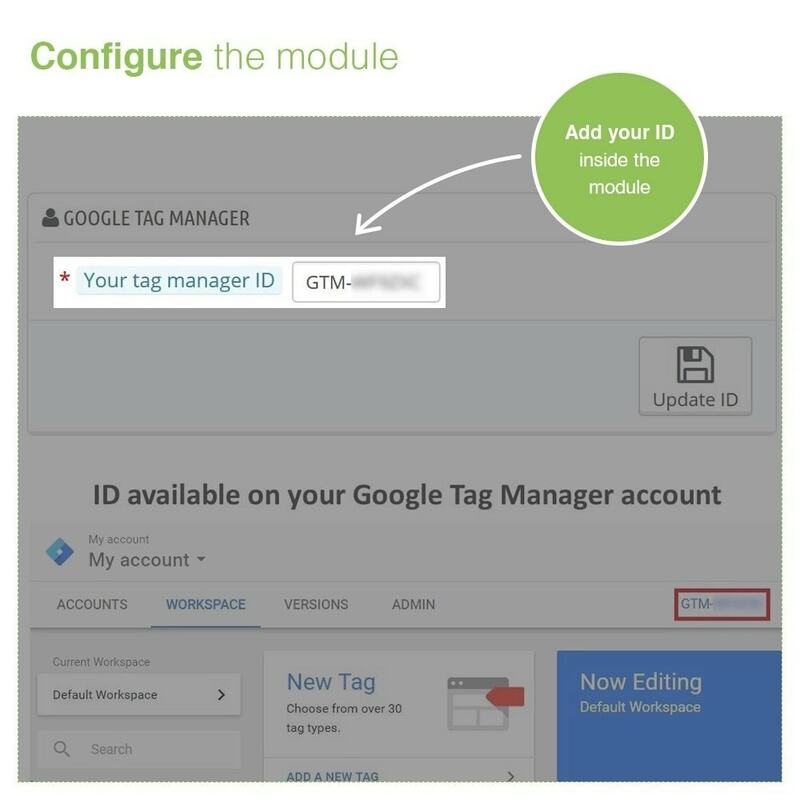 1.07 Version: Only necessary to introduce your ID Tag. 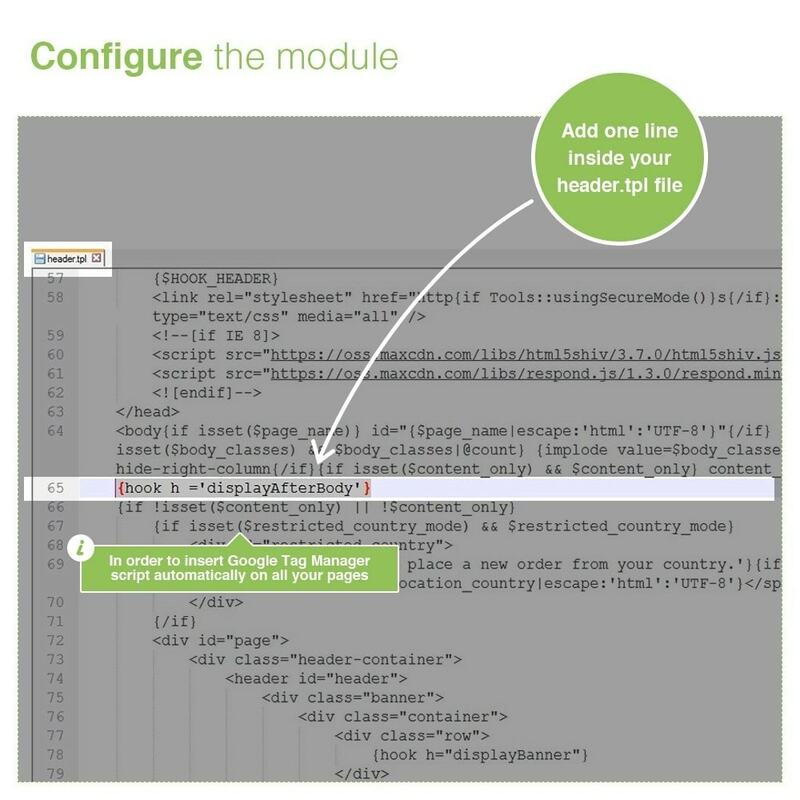 It's not necessary access to your ftp.